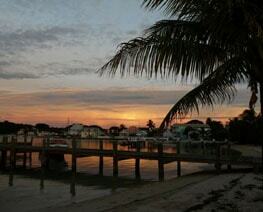 Home » Listings » Palm Bay 9 SOLD! 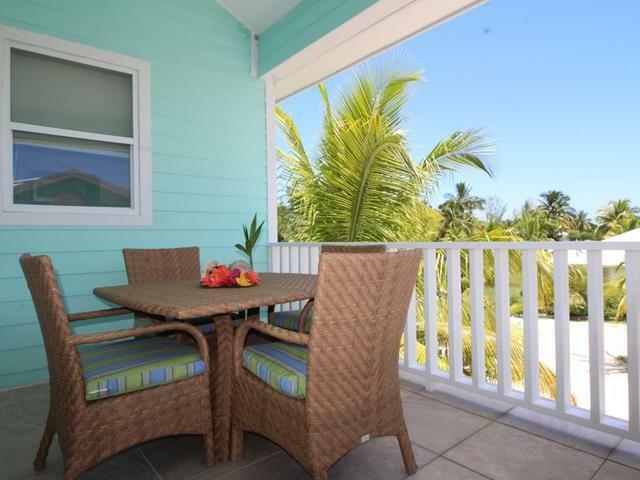 Palm Bay 9 is an attractive and well designed harbourfront townhouse featuring impressive views of Treasure Cay’s harbour and marina, along with scenic Clipper Cay. 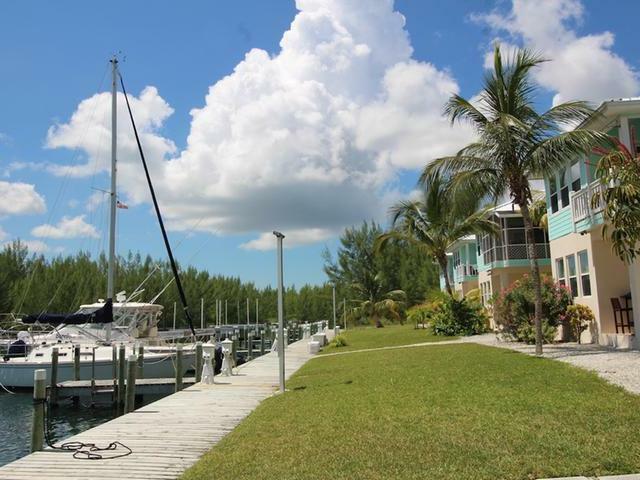 One of only nine homes in the exclusive Palm Bay complex, enjoy having your boat steps away at your own fully serviced, deep water private dock. 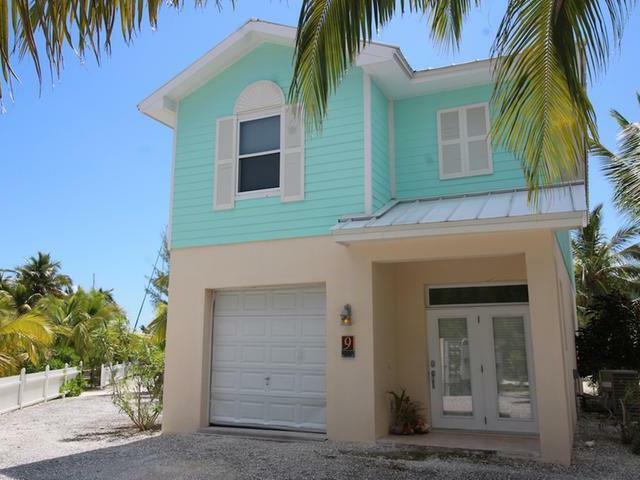 Fully furnished, this exceptional 4 bedroom, 3-1/2 bath, two level waterfront townhouse offers 2,077 square feet of smart living space. 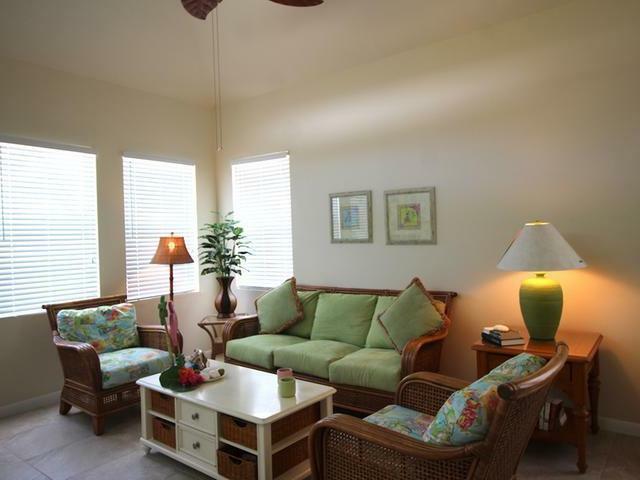 As you enter the ground level foyer, three spacious bedrooms, all decorated in bright tropical colors, offer a perfect setting for friends or family to rest and “recharge”. 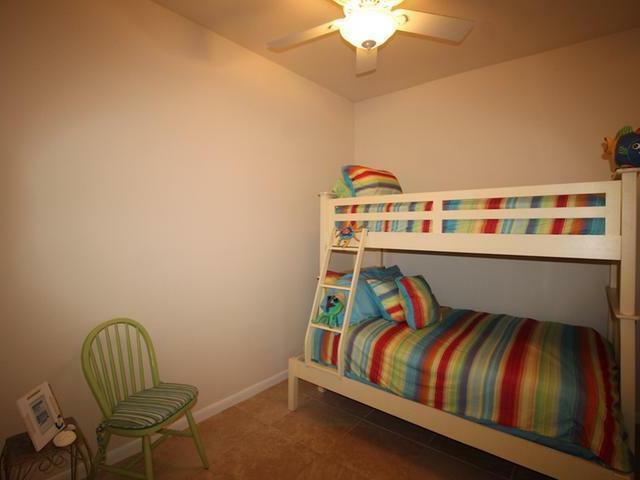 A bunk room for the children, done in vibrant primary colors shares a full bath with the second guest room, which is outfitted with a queen size bed and dresser in white wicker with “Bahama Blue” bedding and colorful artwork. 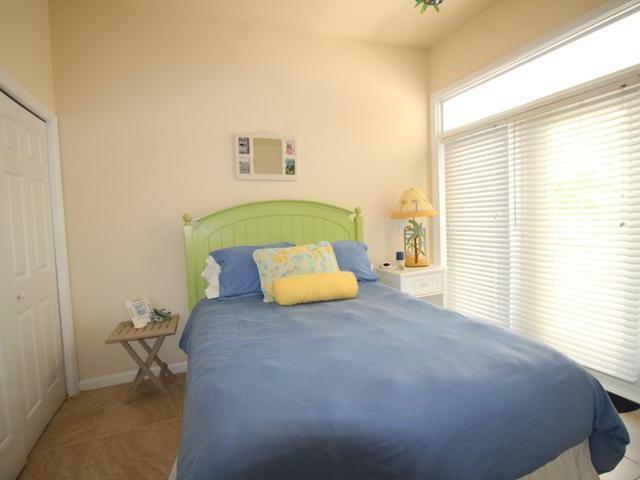 The third guest room includes an en-suite bath and a private covered patio for a quiet getaway. A stackable washer and dryer is located on this floor. Living, dining and cooking areas are combined in the second level living space, open and airy with vaulted 13 foot ceilings and surrounded by windows allowing natural light from all directions to filter in. Tropic inspired rattan furniture fills the living room and includes a comfortable citrus green couch, two matching side chairs, done in a whimsical pattern that add a colorful “punch”, lamps and end tables, and a media console that holds a flat screen television. Dining for six at the rectangular glass top table with aqua blue chairs and views of the outdoors makes eating an experience to share. The modern, functional kitchen is outfitted with beadboard cabinets in a cream color and contrasting black granite countertops. Quality G.E. 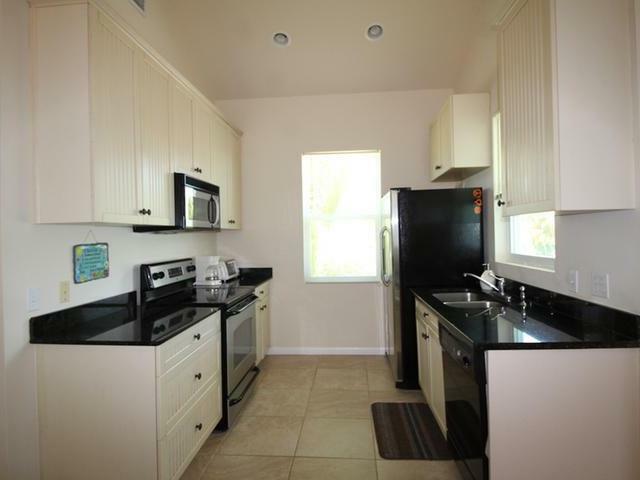 stainless steel major appliances, along with a collection of smaller appliances, dishes, pots and pans, glassware and cutlery, make this “turn key” property move in ready. Focus on enjoying the “elements” as you exit the living room through double doors for the open air covered porch. 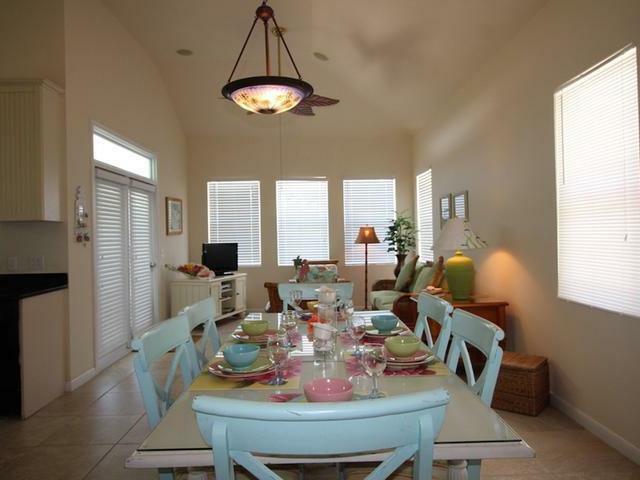 Furnished with a dining table for four and additional swivel chairs, this space provides the breeze and view that defines “island living”! Also on the second level discover the cozy master bedroom with attractive bamboo style furnishings, including a king size bed, dressers, bed side tables and lamps. 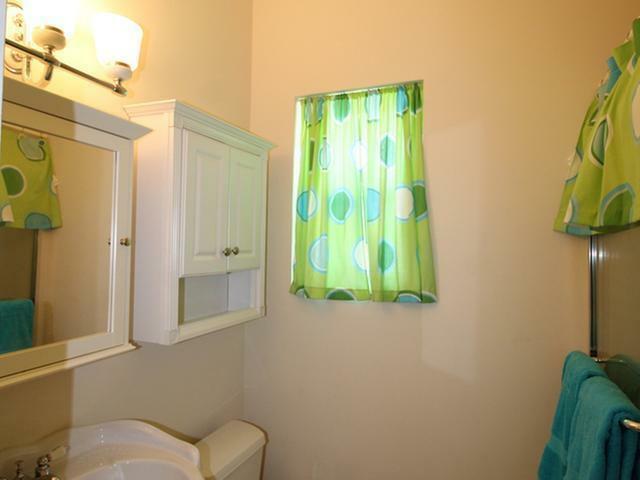 An en-suite bath is outfitted with large soaking tub, separate shower, toilet room and two pedestal sinks. An expansive walk in closet provides appreciated storage space. 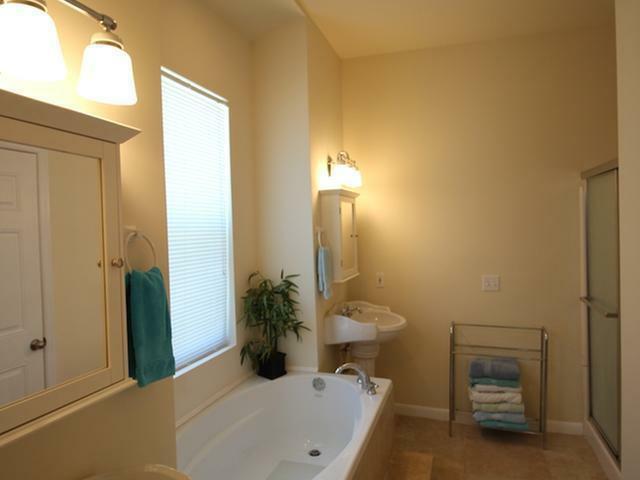 A half bath for guests is included on the second level as well. Additional featured upgrades include 20” travertine floor tile throughout, recessed ceiling speakers wired for your sound system, and decorative ceiling fans in each room. A golf cart sized garage, complete with two bikes, an electric golf cart and an assortment of tools are included. 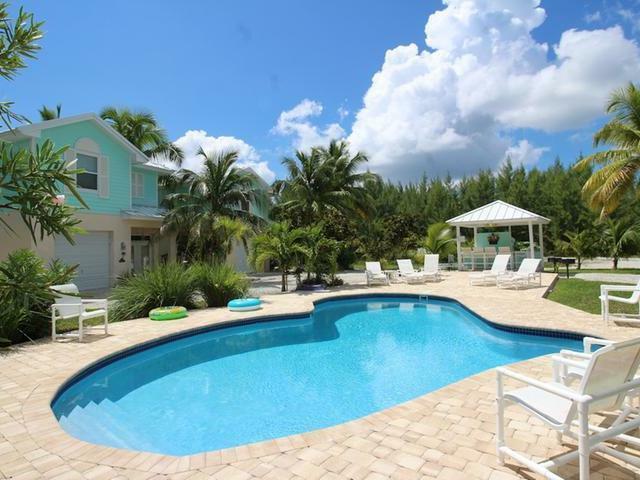 Palm Bay amenities include lushly landscaped grounds and a sparkling community pool with a spacious brick pavers pool deck, lounge chairs and a party pavilion with a bar, stools and grills for your outdoor enjoyment. The private boat slip features a shared finger dock measuring 15′ x 4′ , 30 amp and 50 amp electric service and water, and is able to accommodate a 20′ beam, 50′ long vessel. 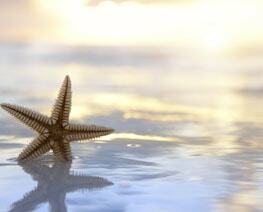 Water depth at low tide is 5′ and boat lifts are permitted. 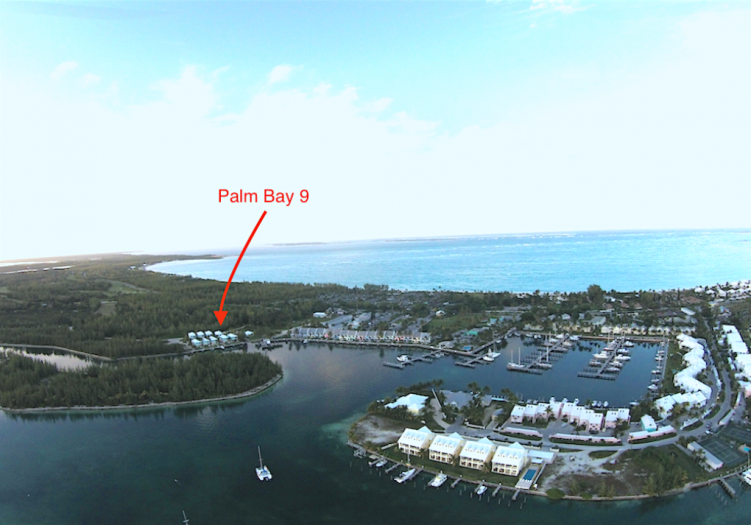 Situated within private surroundings, Palm Bay homes are centrally located, and within a short walking distance to the full service marina with boat rentals, fishing charters and eco-tours. A variety of shops, restaurants, car, golf cart and bike rentals are available, as well as a bank, church and modern medical facility. 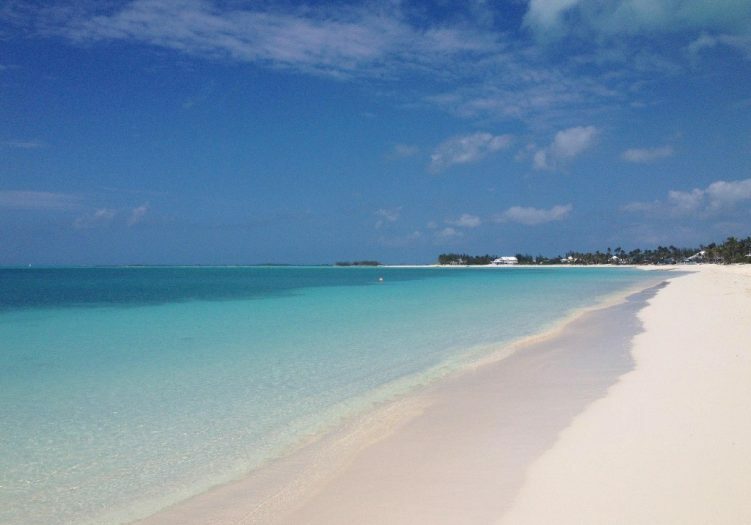 Find the pristine powder white sandy beaches of Treasure Cay, which was named “One of The Top 10 Beaches In The World” by National Geographic, a short walk away. Indulge in the ever-changing scenery along the turquoise waters of the Sea of Abaco as you explore a variety of water sports offered, or just relax in a lounge chair under a coconut tree. 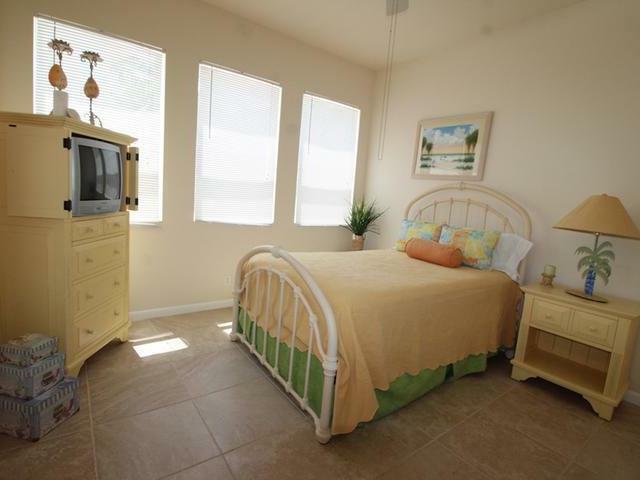 A championship 18 hole golf course and tennis courts are nearby for additional sports activity. 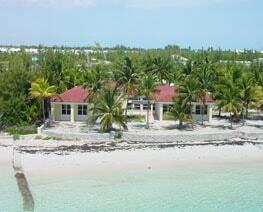 Palm Bay 9 can be a perfect vacation destination, permanent residence or income producing rental property. 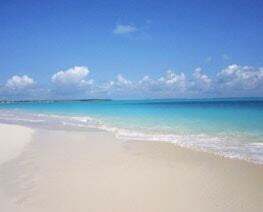 Come for a week or a lifetime!